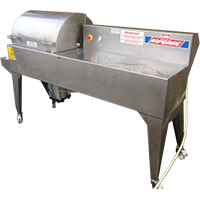 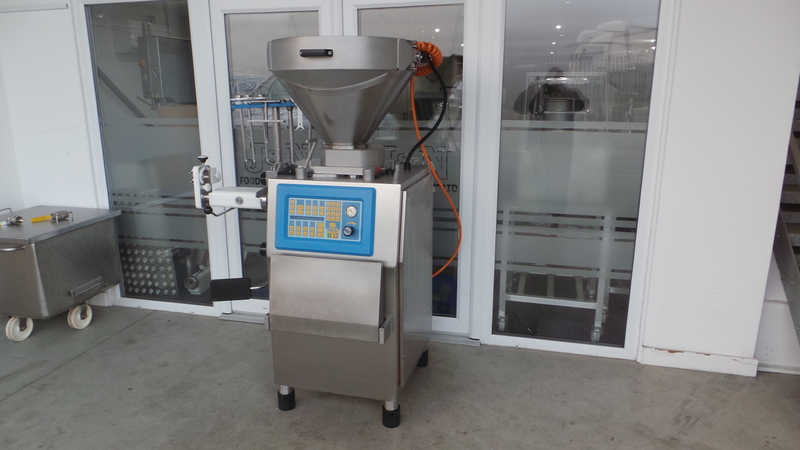 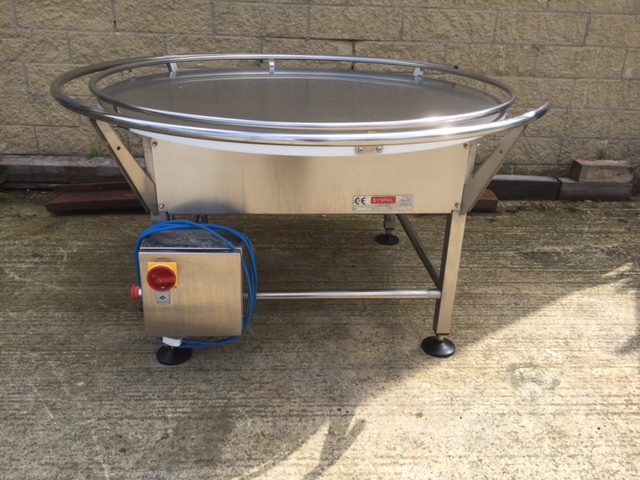 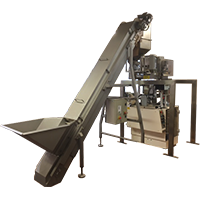 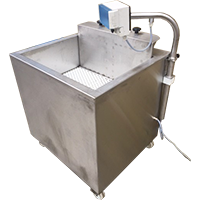 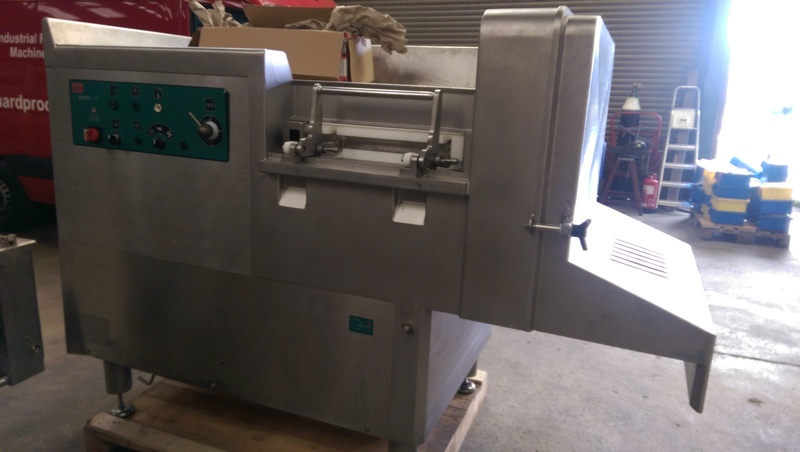 Guy Standeven has been supplying food processing machinery for since 1989. 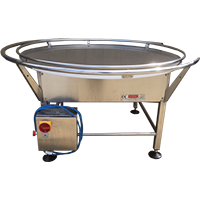 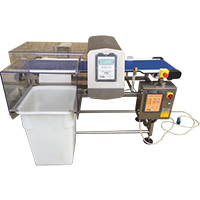 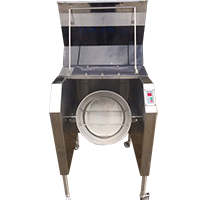 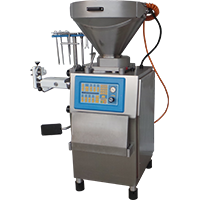 In that time we have built up a vast number of contacts, for both buying and selling machines. 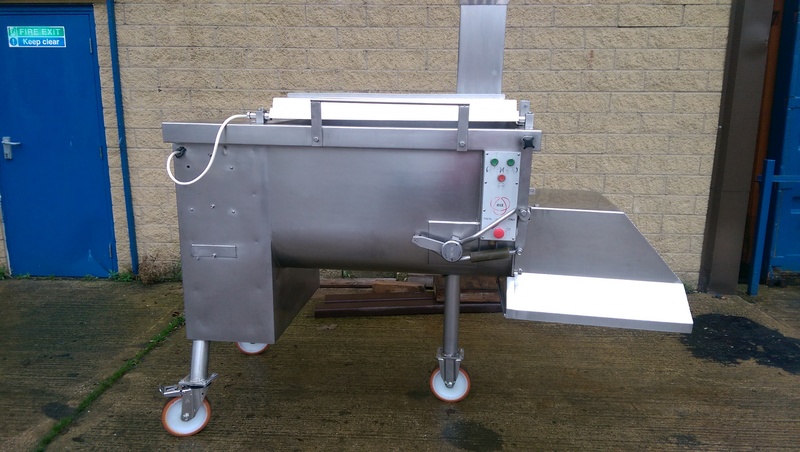 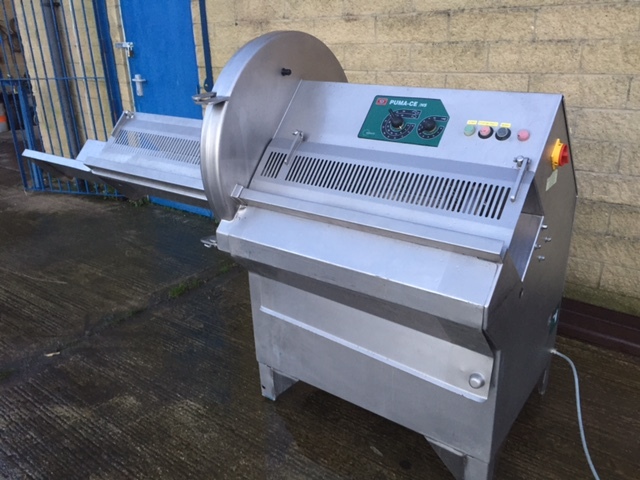 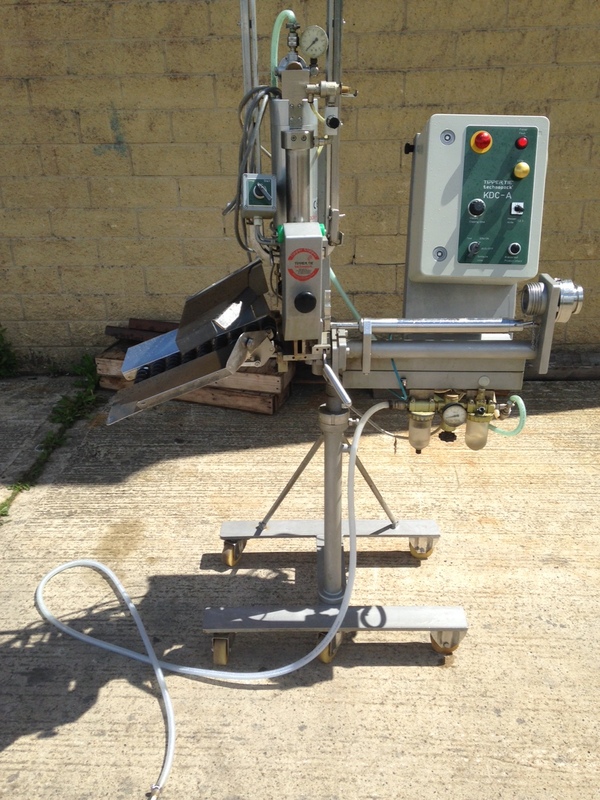 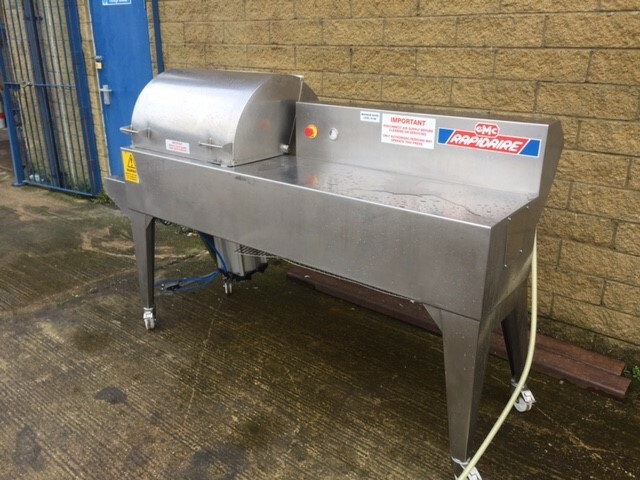 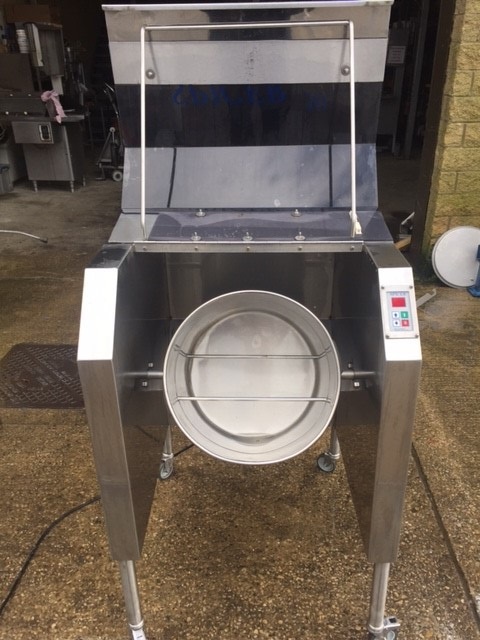 The machines we sell range from brand new to fully rebuilt or used machines, and whether you are a small one-man operation or a larger, key operator in the food manufacturing industry, Guy Standeven will have the solution to your needs and will always give cost-effective first class service. 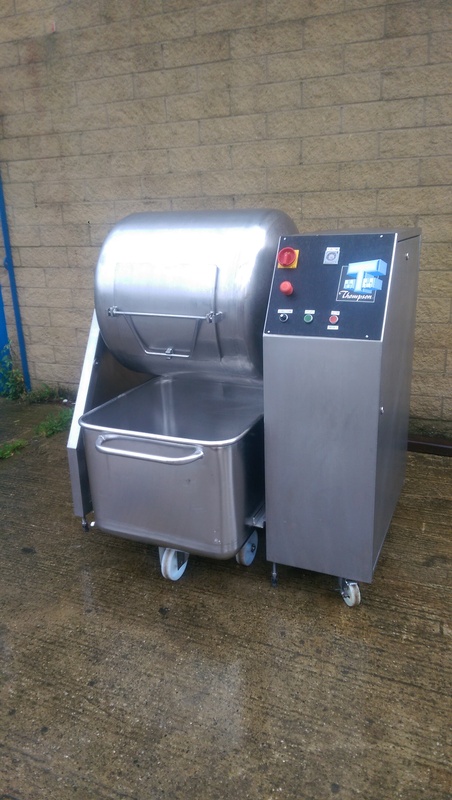 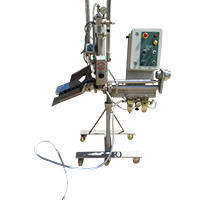 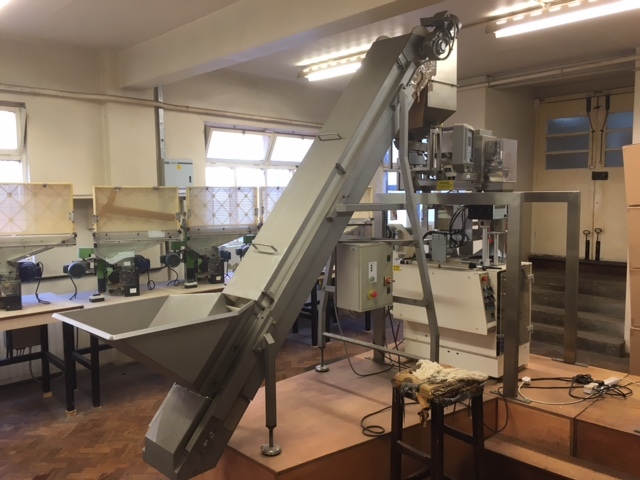 We are specialists in offering fully guaranteed and rebuilt metal detectors and have a wide range of machines in stock. 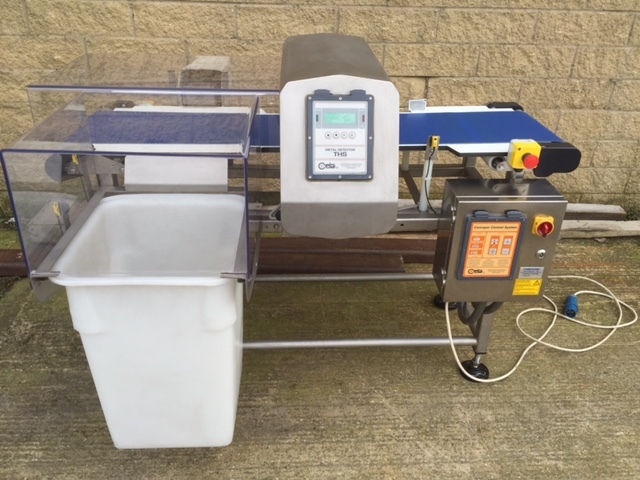 All metal detectors are supplied with a calibration certificate. 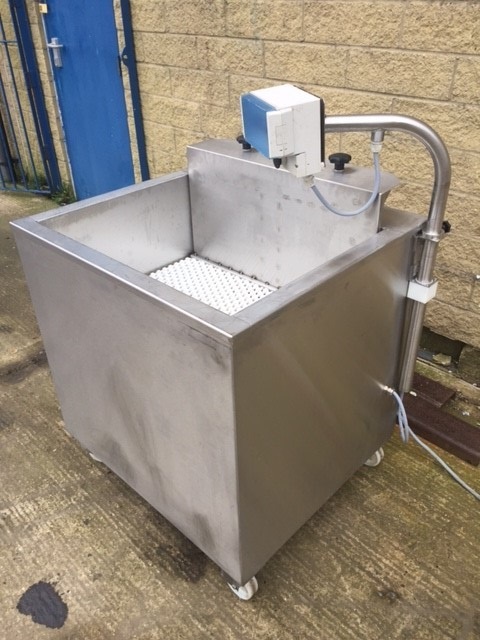 If you can't find what you're looking for, please send your requirements to us and a specialist on the team will get back to you with expert advice.